Jessica Meszaros is a reporter and host of Morning Edition at WUSF Public Media. She’s been a voice on public radio stations across Florida since 2012 - in Miami, Fort Myers, and now Tampa. Jessica’s writing, reporting, and hosting has been recognized by the Radio Television Digital News Association (RTDNA), the Florida Associated Press Broadcasters, the national Public Radio News Directors Inc. and the Society of Professional Journalists. In June 2018, she was named the recipient of RTDNA’s N.S. Bienstock Fellowship for promising minority journalists in radio. Jessica graduated from Florida International University in Miami, earning a bachelor’s degree in Journalism and Mass Communication from FIU's Honors College. Contact Jessica at 813-974-8635, on Twitter @JMMeszaros or by email at jmmeszaros@wusf.org. 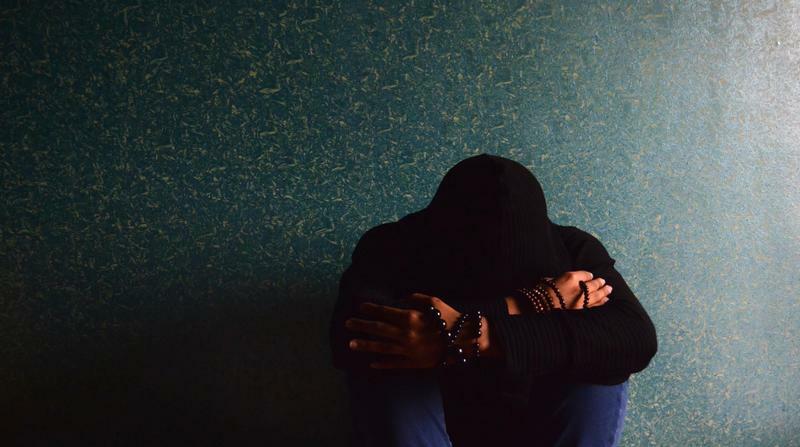 A new report shows that the rate of suicide is increasing in Florida, and across the country. It comes as the nation mourns the suicides of celebrity chef Anthony Bourdain and fashion icon Kate Spade. 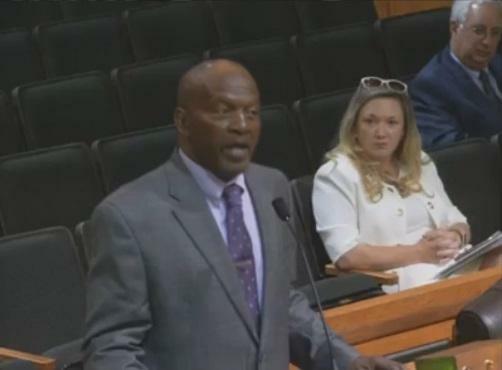 WUSF's Jessica Meszaros spoke with the director of organzational development for the Crisis Center of Tampa Bay, Mordecai Dixon, about what the rise means. Federal agriculture officials are now making a couple billion dollars available to growers, including those in Florida who were affected by Hurricane Irma... seven months after the storm. High school students in Immokalee, who are on the college track, are earning scholarship dollars by tutoring elementary school kids in their community. As part of the program, the teenagers also have adult mentors who advise them throughout their adolescence. 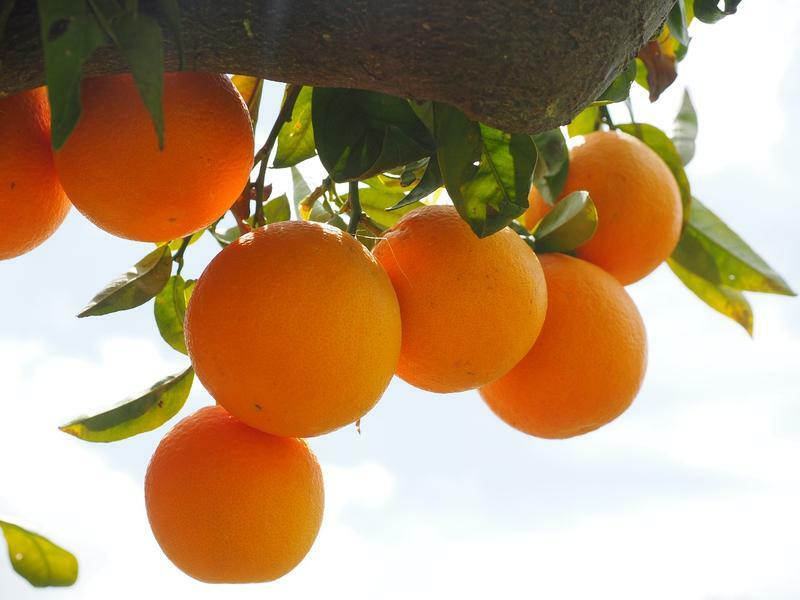 A Lee County Circuit court judge will decide in about a week if Florida Agriculture Commissioner Adam Putnam can continue denying reimbursement to residents for their healthy citrus trees his department removed. Hurricane Irma destroyed farms and groves all around Hendry County. An agriculture expert says 78 percent of the adult population in Hendry works in the ag industry. Irma damages will affect everyone from growers to grocery stores. 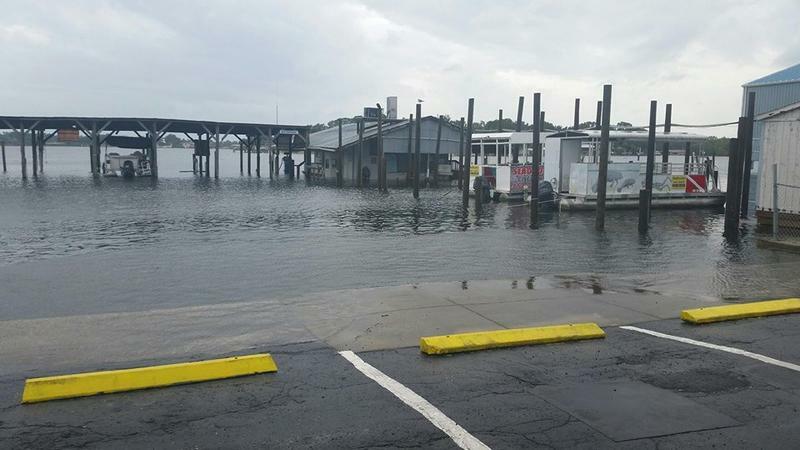 Florida health officials say after major storms and natural disasters, there’s an increase of carbon monoxide poisoning cases, and they're informing people why and how to prevent it aheadof Hurricane Irma. As major Hurricane Irma makes its way to Florida, farmers across the state have to prepare their lands. UPDATE: Manatee County removed the Confederate monument in front of the county courthouse at 3:30 AM Thursday, Aug. 24, 2017. A county press release says the statue was broken during removal, and is now in an undisclosed place. After a few hundred protesters marched through downtown Bradenton Monday evening, Manatee County commissioners voted Tuesday to remove a Confederate statue from the front of the Manatee County courthouse. Although there were multiple heated interactions and three arrests, the protest ended peacefully. Activists plan to peacefully protest a Confederate monument in the city of Bradenton on Monday evening. 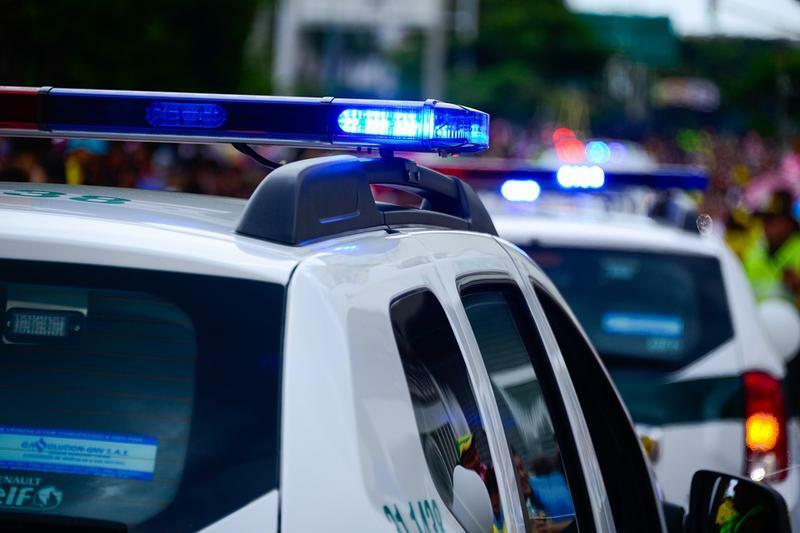 But after a white supremacist rally in Virginia over a similar issue turned deadly, Manatee County law enforcement officials said they want to make sure the public is safe. At Lee County’s regular commission meeting Tuesday morning, locals used the public comment period to voice their opinions about removing Confederate memorials in public spaces. People spoke for and against the move. 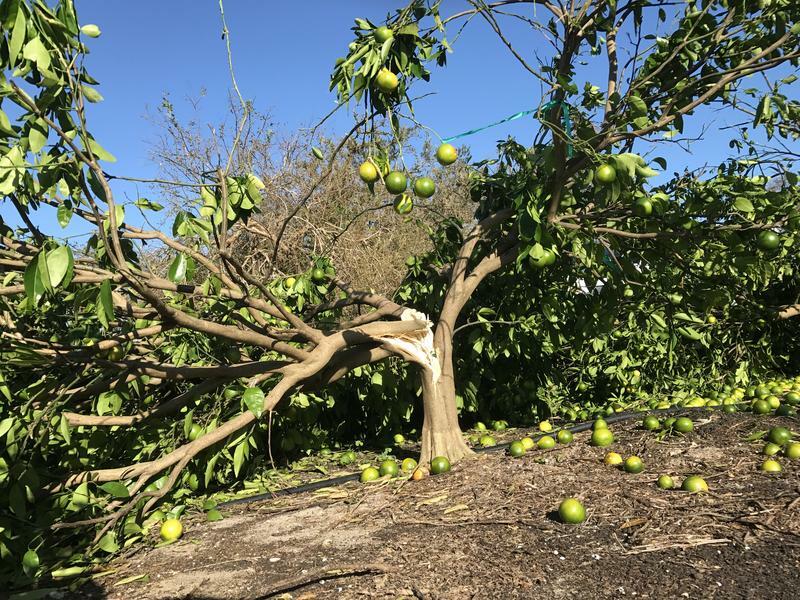 The Florida Supreme Court will not overturn the governor’s vetoes of money the state owes some residents for destroying their citrus trees. 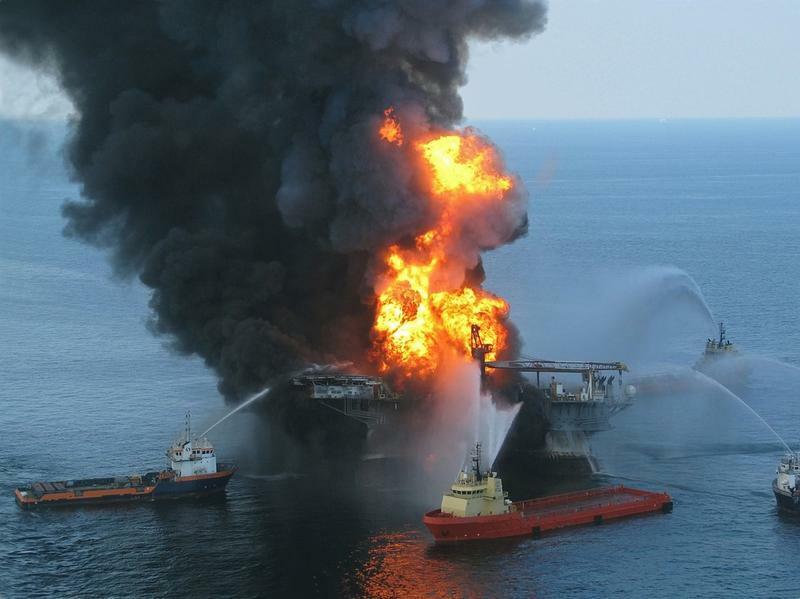 However, justices did appear to agree the homeowners are due their compensation. 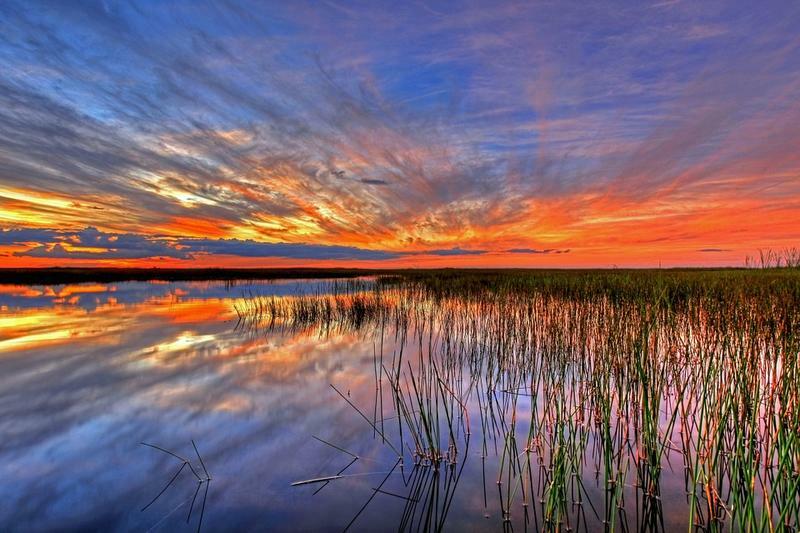 It’s rare to see an unfiltered night sky in many parts of Florida. Artificial lights in highly populated areas, like Fort Myers or Miami, cover up views of constellations and the Milky Way. 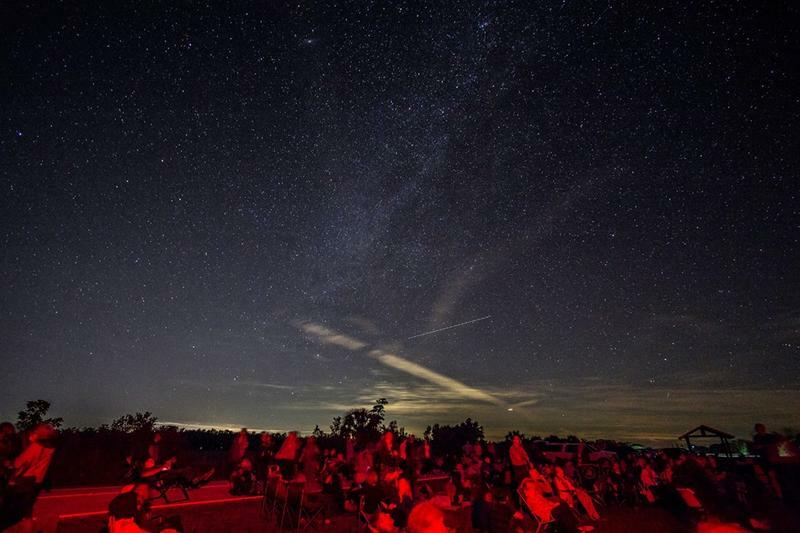 But, Big Cypress National Preserve in Ochopee is now an “International Dark Sky Park.” That means the preserve removed unnecessary lights. And the ones they kept were changed to be “night sky friendly” by using different bulbs or making the lights point down to the ground, rather than up to the sky. Residents in Lee and Broward Counties took Gov. Rick Scott to the Florida Supreme Court this week. 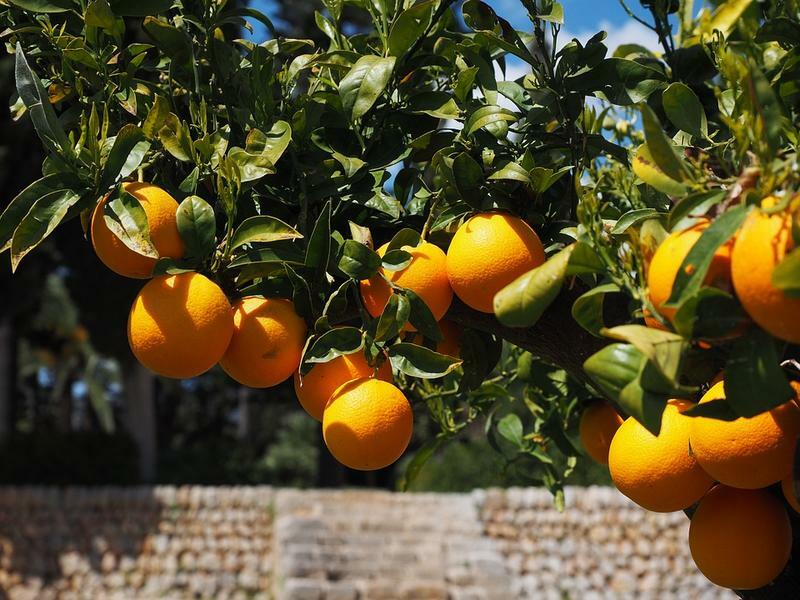 They’re trying to overturn Scott’s vetoes of state money owed to them after agriculture officials destroyed their healthy citrus trees. The homeowners also took the state’s agriculture commissioner to lower courts. Children in rural Hendry County are training wild horses, making them suitable for adoption. They’re challenged to discipline 12 mustangs from Nevada in 100 days. But since Gov. Rick Scott just vetoed state funding for their club, the group predicts a future financial struggle. 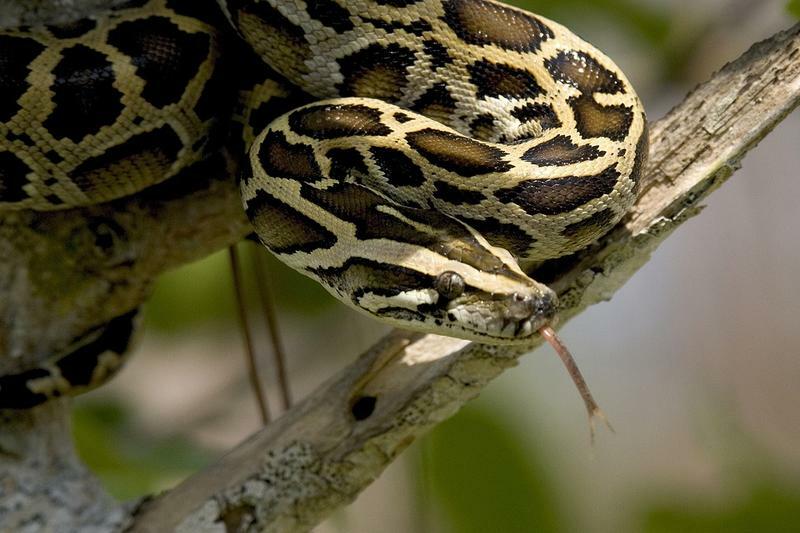 Let's go to the ranch in LaBelle where the kids are taming these wild animals. Gov. 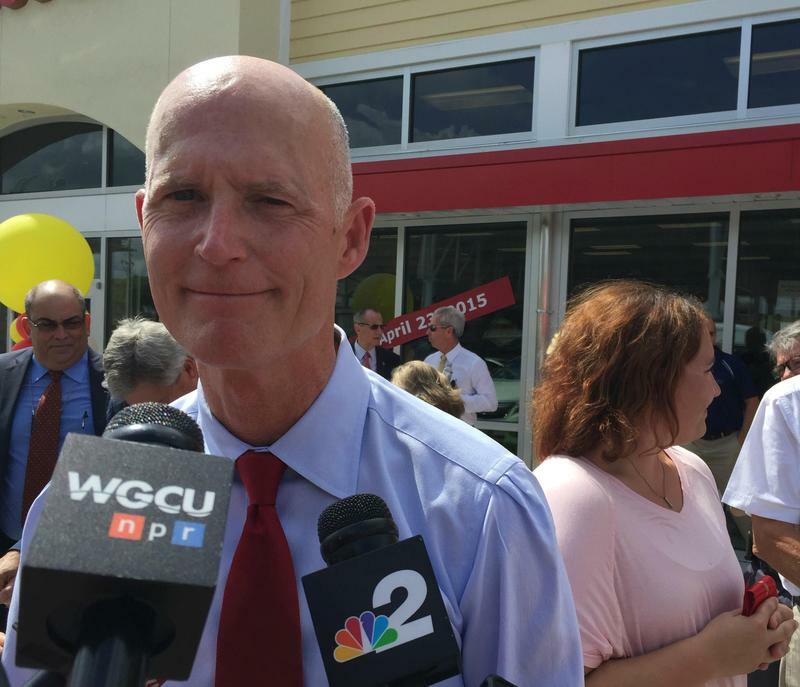 Rick Scott has vetoed a part of the state budget that would’ve compensated residents in Lee and Broward Counties years after the state removed their healthy citrus trees. The 16-year battle for reimbursement continues. 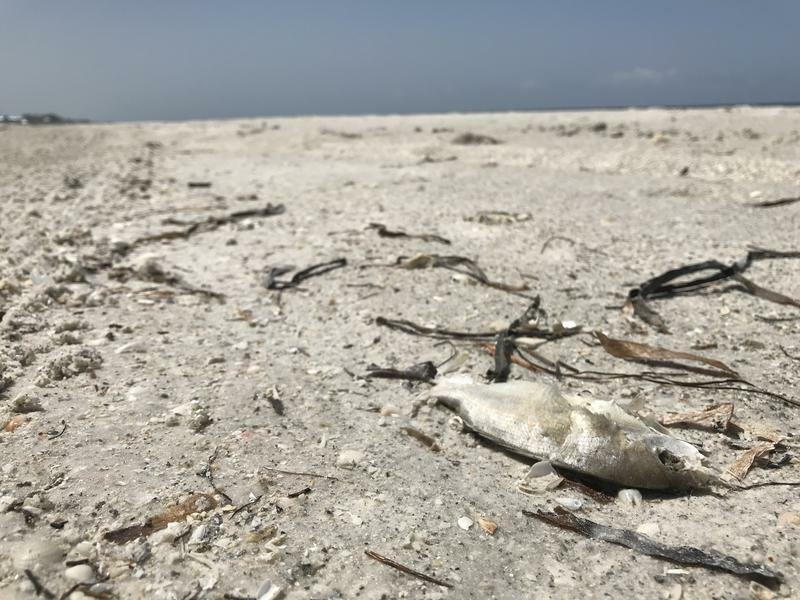 This past state legislative session, Florida’s beaches got the most funding for renourishment than they have in more than a decade: $50 million. Hear the full audio version of this investigation. CORRECTION: WGCU originally wrote, "Acquaviva did not return WGCU’s calls for comment," but it should read "call." Lee County is once again looking for the chemical arsenic on Pine Island. That’s after documents surfaced from a few years ago showing arsenic levels hundreds and sometimes thousands of times higher than the federal government allows on private and public lands. 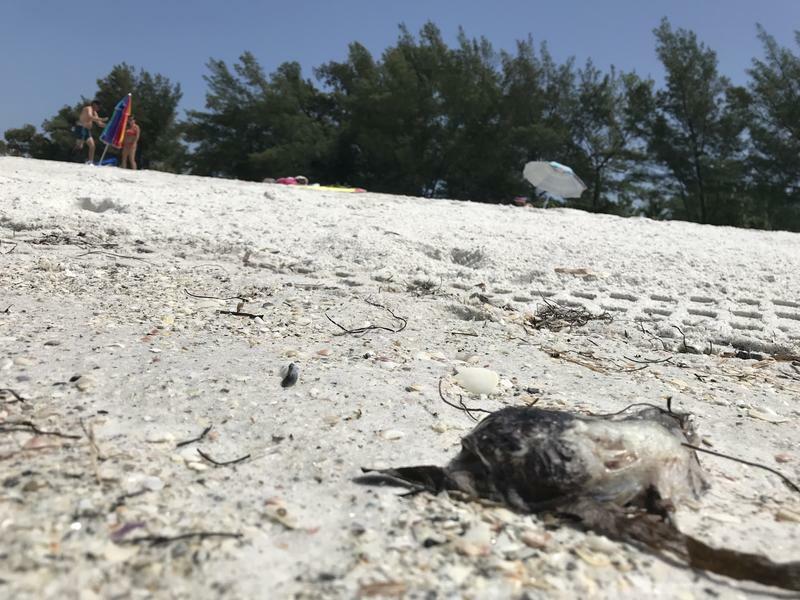 Experts say this could’ve potentially harmed island residents and wildlife within the surrounding estuaries. Arsenic is a naturally occurring metal, but state and federal health officials say if high levels are consumed, it can make people sick and cause cancer. Public records show state environmental officials knew about the high arsenic levels but decided to stop testing for it in 2015. A couple researchers created fake mangroves in Manasota Key to bring back marine life that was lost from development. 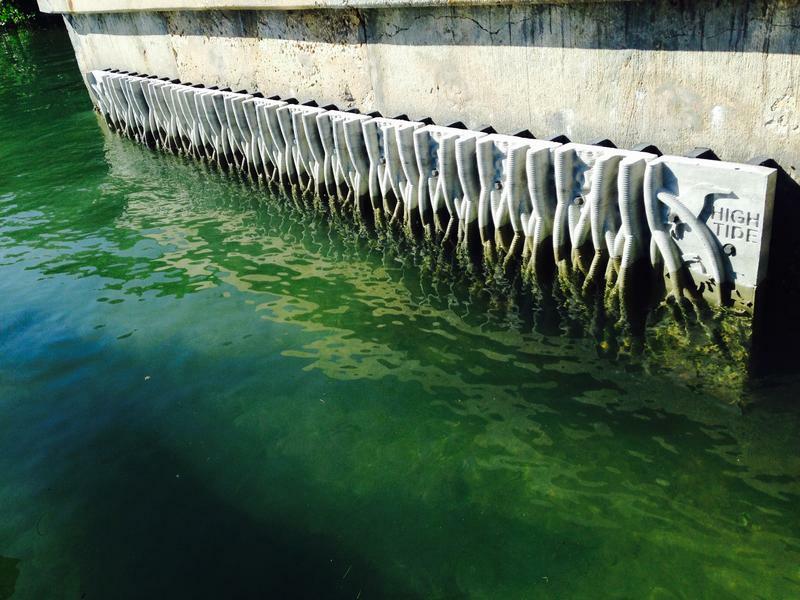 Along Florida’s coasts are seawalls-- built to prevent the shoreline from eroding. But that defense sometimes means removing natural habitats. Experts are now trying to turn these solid barriers into thriving ecosystems. 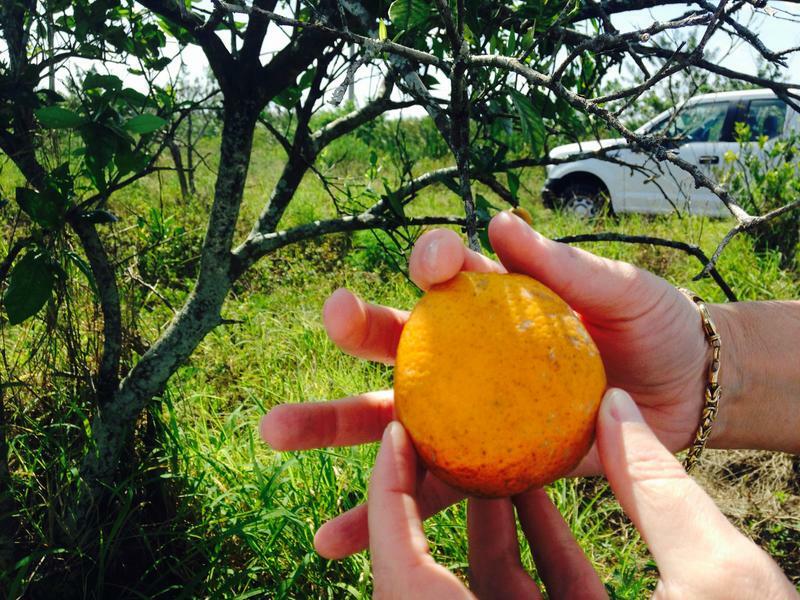 The state is spending $4 million to remove abandoned orange groves across Florida. That’s about four times the budget state agriculture officials had in past years for this effort. The Florida Burrowing Owl is now considered a “Threatened” species, which means it has higher protections from the state. 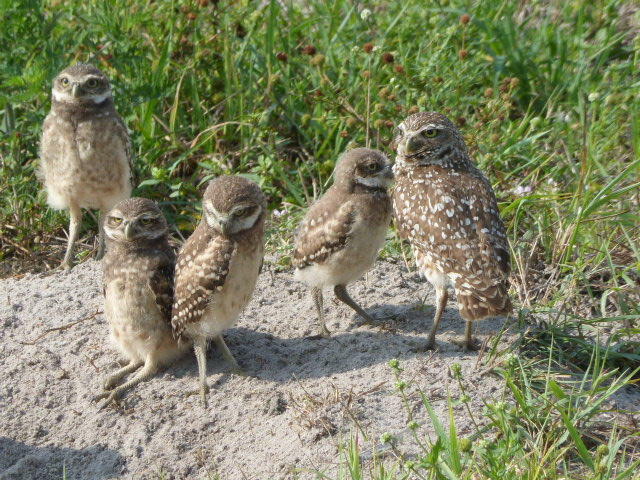 And environmental advocates in the city of Cape Coral hope this new title will help their efforts in preserving the local burrowing owl population. 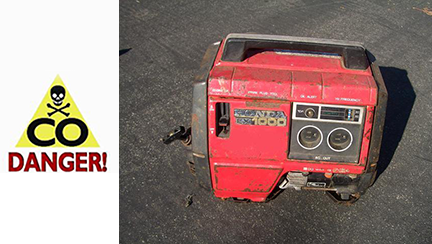 Hear the audio version of this story. An extended conversation is below. 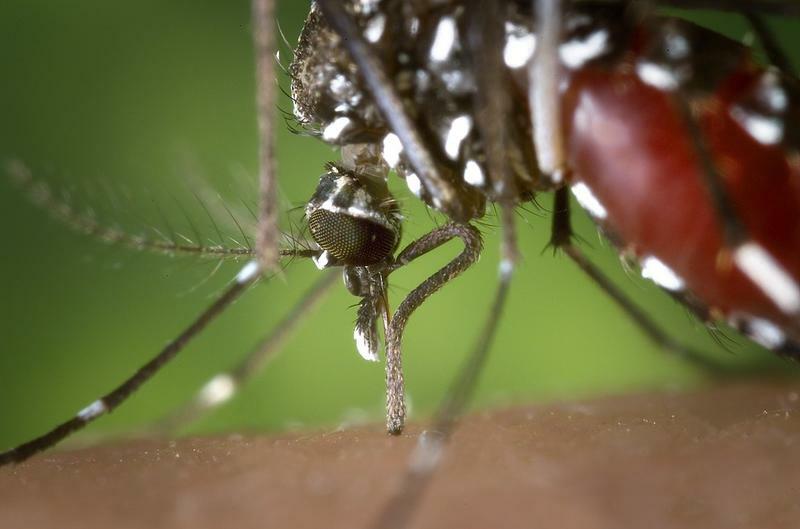 A Southwest Florida research company said it has developed a medication to combat Zika. The pill is meant to treat people who’ve already contracted the mosquito-borne virus. 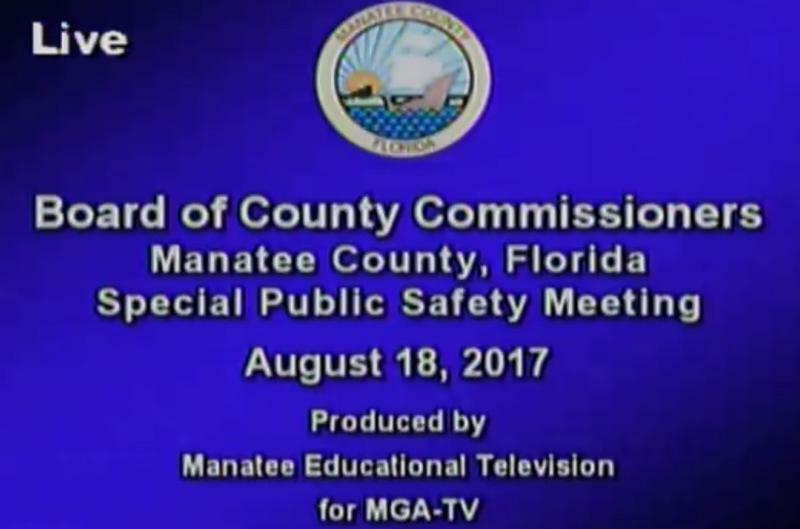 The Manatee County branch of the NAACP is accusing the Bradenton Police Department of racial discrimination. The civil rights organization is referencing public records it recently requested from the department. 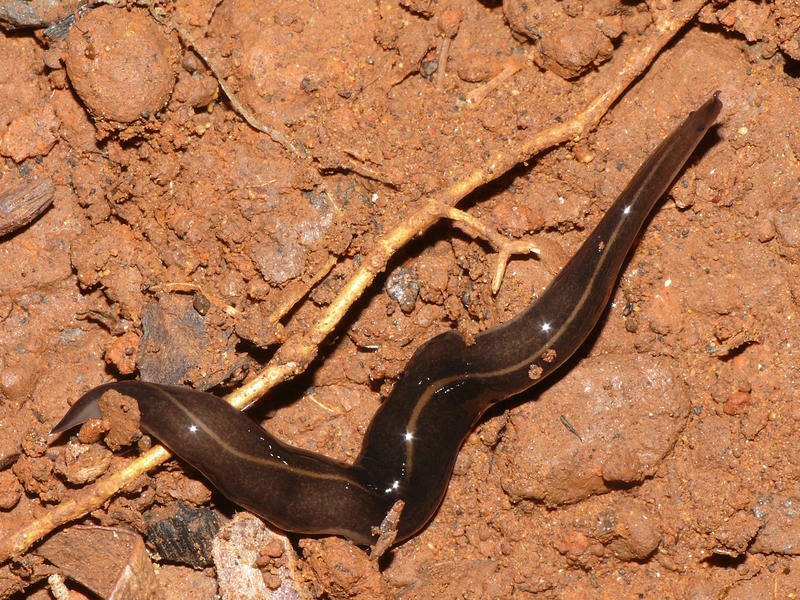 UPDATE: If you think you've spotted a New Guinea flatworm in your area, the recommendation is to not touch it, take a picture of it and report it to state wildlife officials at 888-IVE-GOT1. An invasive flatworm could potentially threaten wildlife, and even people in Southwest Florida. The New Guinea Flatworm was first found in the state near Miami more than a year ago. 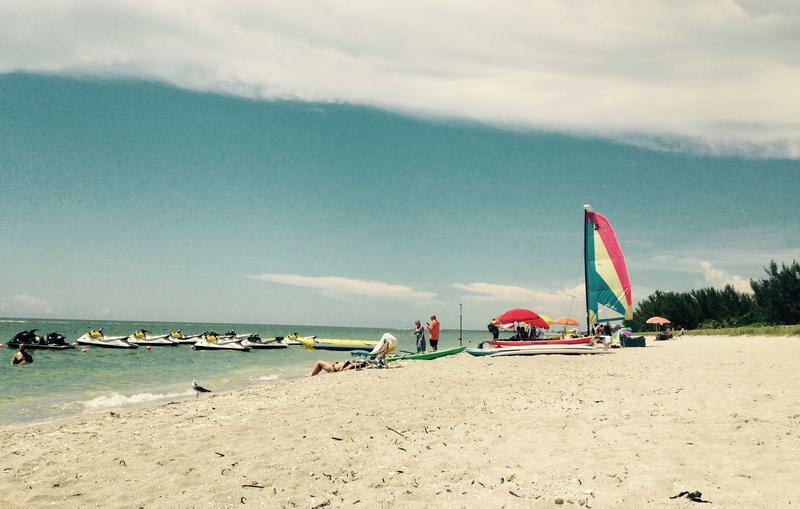 Now, they’ve popped up in Cape Coral, and most recently, Sanibel Island.